Pinnacle Vending Group is your Full Service Vending company in Morrisville, PA on the border of Pennsylvania and New Jersey. 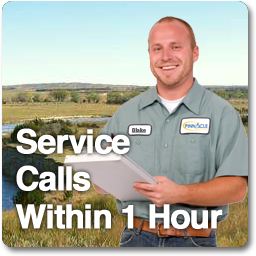 We provide top-notch service to communities throughout our area. PVG is a Fully Insured locally owned family business that puts YOUR interest first. 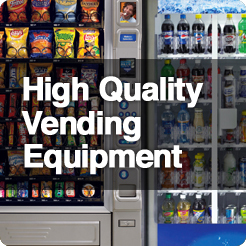 Our goal is to provide business owners and facility managers with quality and affordable vending machine solutions. That means we can give your employees and customers the vending choices they want while saving money, increasing production, and keeping everyone happy. 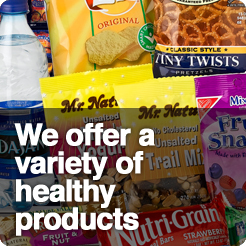 We also provide healthy snack and beverage options specifically designed for your location or type of business. And remember, our Vending Machines are always FREE!